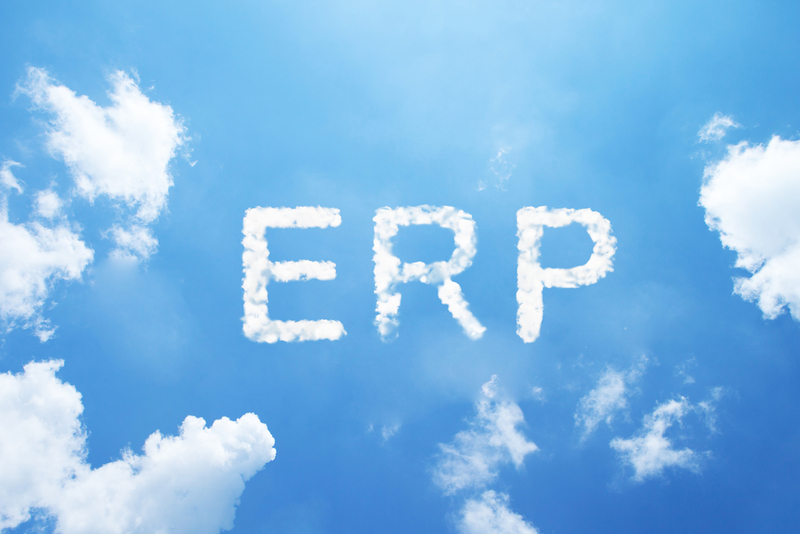 Home/Blog/Small Business Leaders Tell us – Why Cloud ERP? 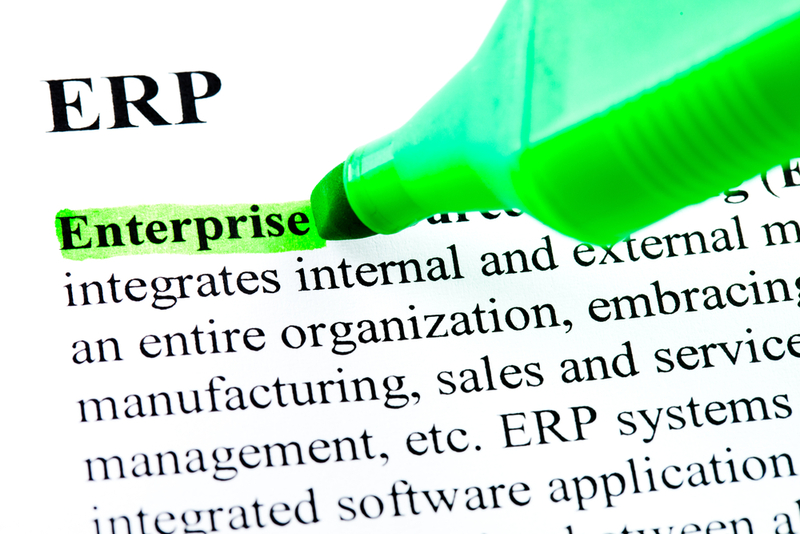 Small Business Leaders Tell us – Why Cloud ERP? Sound too good to be true? Don’t just take it from us. 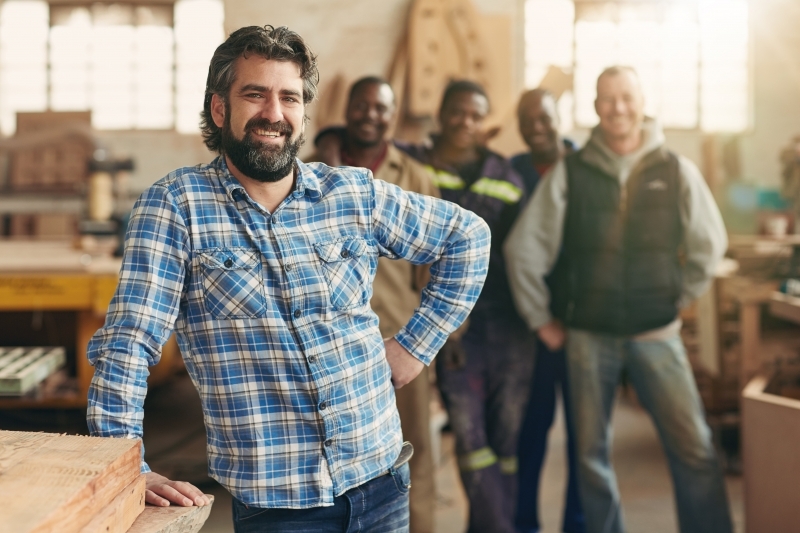 To further illustrate how beneficial cloud ERP is for small business, let’s look at three SMEs that have moved their ERP applications to the cloud and haven’t looked back or gone down since. Baldinger Bakery has been serving freshly baked bread, buns, and rolls for over 128 years. 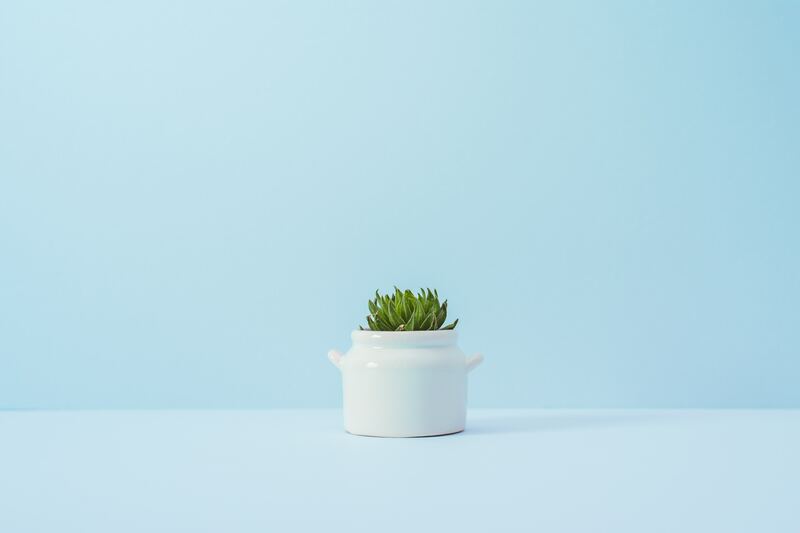 Aside from providing generations of families with delectable baking goods, this business also services some of the biggest names in the food industry. Due to the rapid growth and expansion, Baldinger Bakery is planning to open more locations to fulfill customer expectations. To meet the requirements of the growing small business, Baldinger needed a business solution that could trace the movement of products from raw materials to finished goods, as well as improve overall customer fulfillment time. A cloud-based ERP platform made this possible. With a cloud-based ERP solution, Living Proof created a system that strengthened supply chain and manufacturing, while utilizing minimal infrastructure. The benefits of using cloud-based ERP proved to be threefold: 330% revenue increase and 400% in unit volume growth. The brand even realized an improvement in introducing new lines to market by 230%. Austrian company Coffice is a wholesale distributor of fully automatic coffee machines and supplies. Different organizations from law firms to advertising agencies have enjoyed the high-quality coffee offered by Coffice. The company ensures excellent coffee by delivering only the freshest milk and the finest coffee beans, together with its easy-to-use coffee machines. 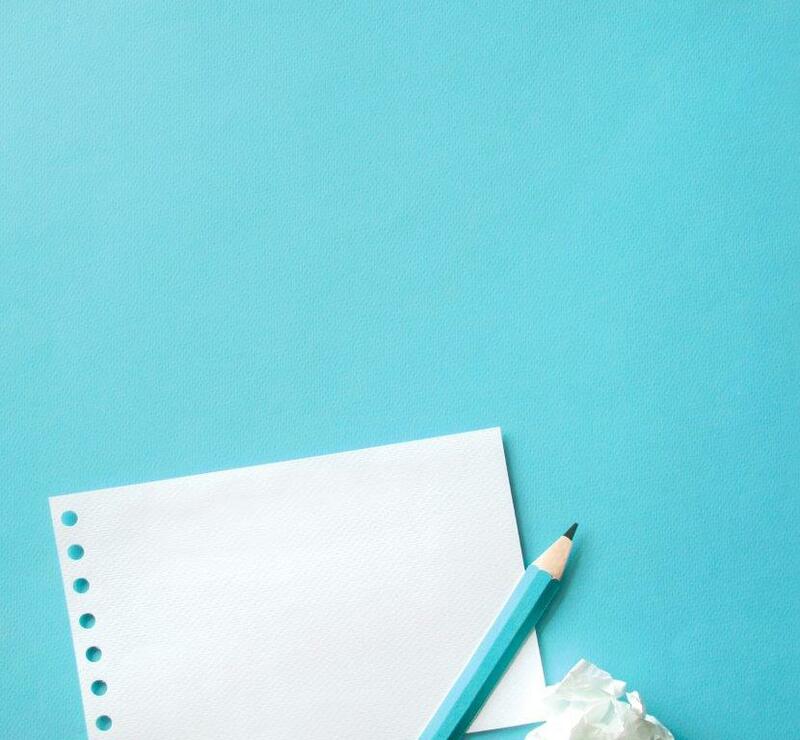 As with any financial or technological investment, if your small business is considering cloud-based ERP, you should take time to evaluate your business needs and carefully study its benefits for small businesses. It increases productivity. Another concern among small business owners is the disruption of work following a technology move. But such inconvenience is only temporary. Moving to a cloud-based platform actually increases productivity. It allows easy and real-time collaboration among employees. It eliminates the need to contact other members of the team for, say, a file, as it’s accessible anywhere. Less time for tedious processes means more time for innovation, which is what every organization should pursue in the digital economy. One way to ensure a positive outcome when instituting cloud-based solutions is by doing a dry run before going live with the new system. The procedure includes testing the cloud ERP with a few employees first and making sure they’re well-trained to handle the system. This will mitigate any problems that may crop up after the IT infrastructure change, and at the same time reveal which personnel will be freed up to handle other tasks. Resources may then be reallocated or internal teams shuffled to maximize the company’s potential. Ready to make the big jump to cloud? SAP Business ByDesign enables you to run your business better as it optimizes key processes, from accounting to inventory management. 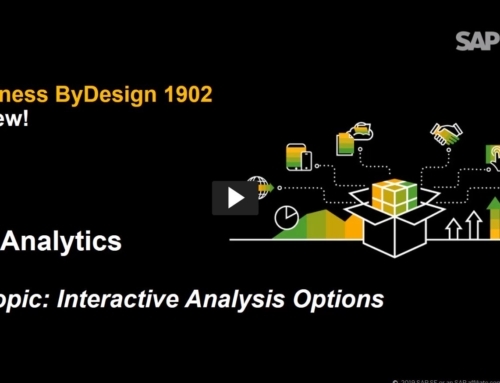 Check out SAP Business ByDesign now.